Renown Health's recent announcement of a new partnership with Stanford Medicine truly rates as a game changer. It makes Northern Nevada better in a multitude of ways that the community should celebrate! 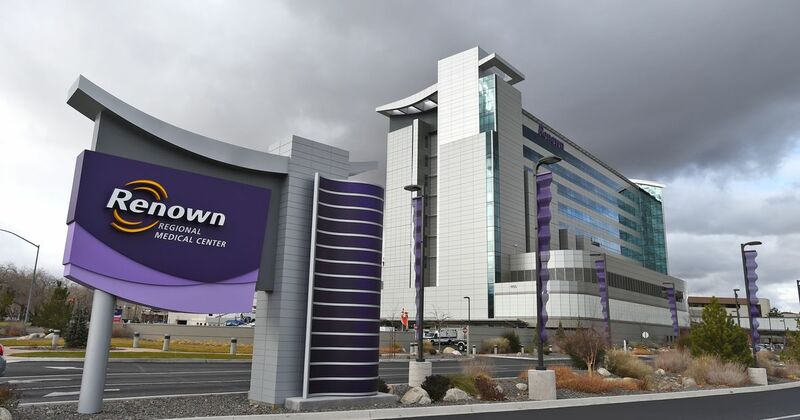 Renown Health located in Reno is the largest locally owned not-for-profit healthcare network in Northern Nevada. It has more than 5,500 employees system-wide and is one of Northern Nevada's largest employers. The partnership strengthens the world-class reputation that the Reno area is cultivating. 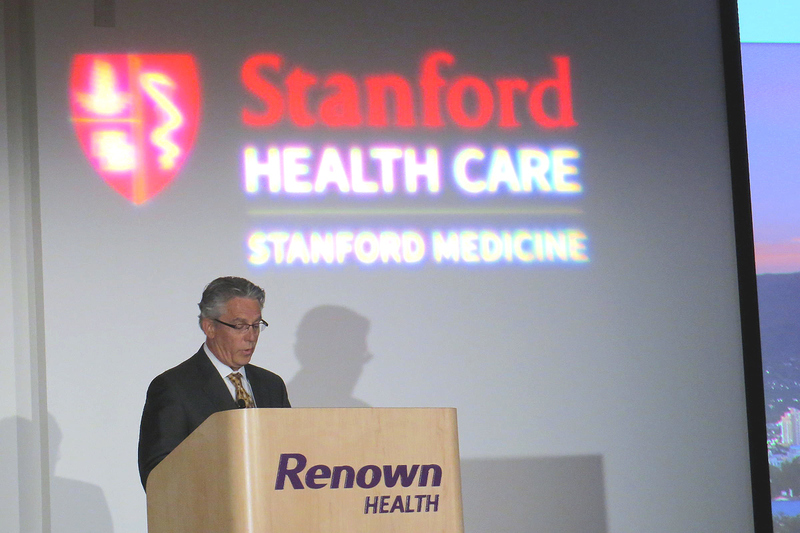 Kudos to Renown for its forward vision in making this Stanford deal a reality. Reno, Sparks and Northern Nevada will be stronger - and healthier - because of it. We have world-class skiing and other outdoor recreation. We are attracting a technology sector with Tesla, Apple and Switch. We have world-class research at the Desert Research Institute and the University of Nevada, Reno's seismology lab, among other offerings. Now this region has increased access to the Stanford Health Care system, including its Lucile Packard Children's Hospital, ranked last month as one of 11 exceptional children's hospitals in the nation by U.S. News & World Report. Our new partnerships with Stanford Health Care, Stanford Children's Health and Stanford University School of Medicine brings a wealth of benefits to northern Nevadans. Patients will have greater access to a broad range of specialized medical services along with comprehensive care coordination and opportunities to access clinical trials. Expanded telemedicine specialties will allow even more families to receive care without leaving their homes. Academic affiliations will increase the number of physician specialists providing care in northern Nevada. "We are really excited about this new partnership with Renown Health as we've seen an amazing evolution these last many years with Renown," said Christopher Dawes, president and CEO of Lucile Packard Children's Hospital Stanford. 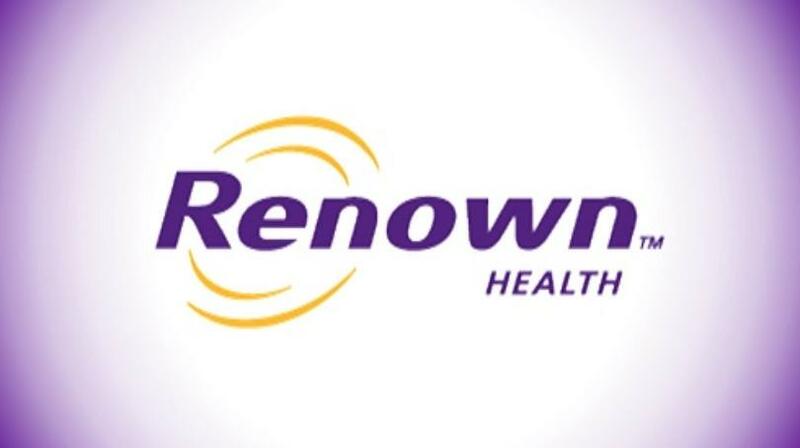 "Renown is a comprehensive health network with particular expertise in population health, telemedicine and health insurance management that serving the northern Nevada community well. Both of our organizations will gain knowledge from one other as we take this new journey together."